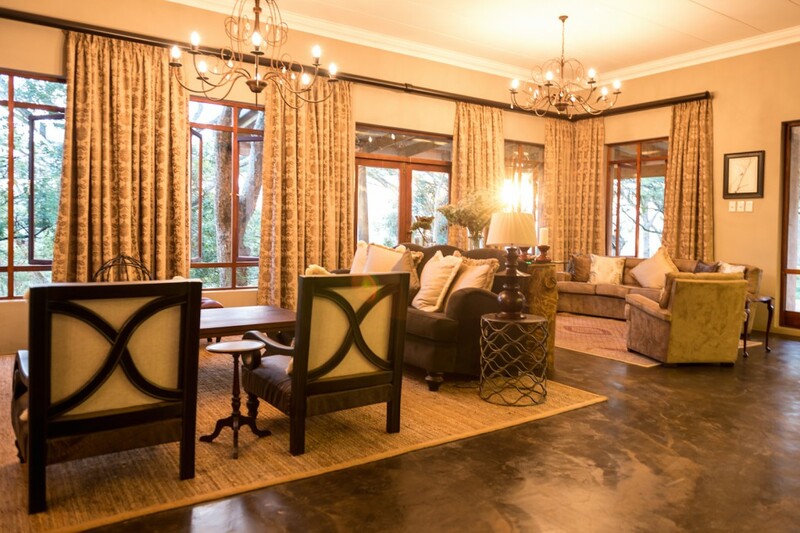 Apart from weddings, our supremely-competent event-planning team makes The Hilton Bush Lodge the perfect venue for any occasion. 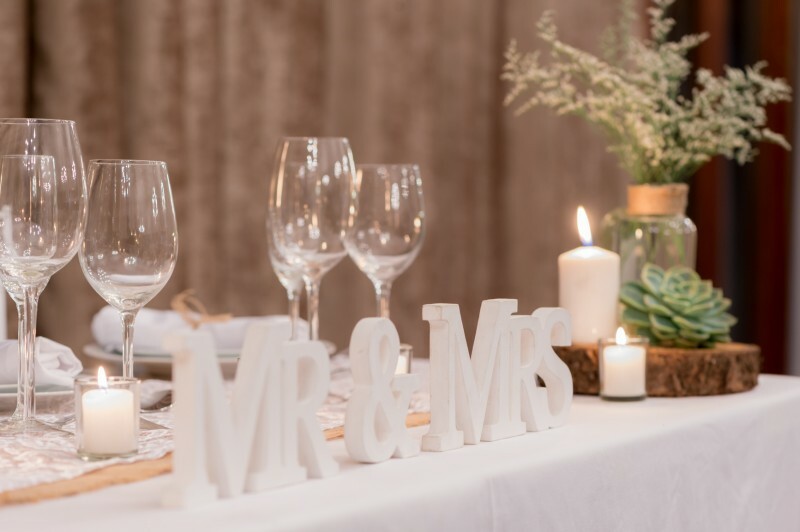 Trust us with your birthday, anniversary, school reunion, family get-together, Christmas party – even a funeral or memorial service – and we will ensure that your event is hassle-free. 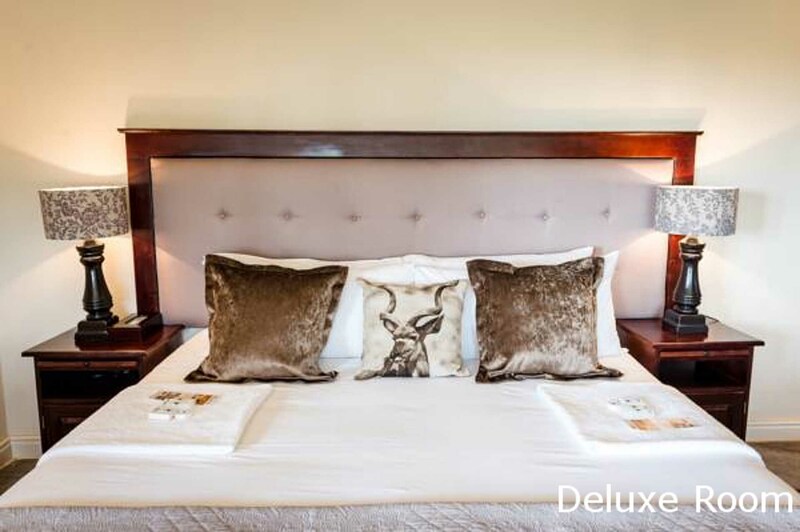 Guests and organisers can relax and enjoy the day, confident that our expert crew will deliver more than the expected. 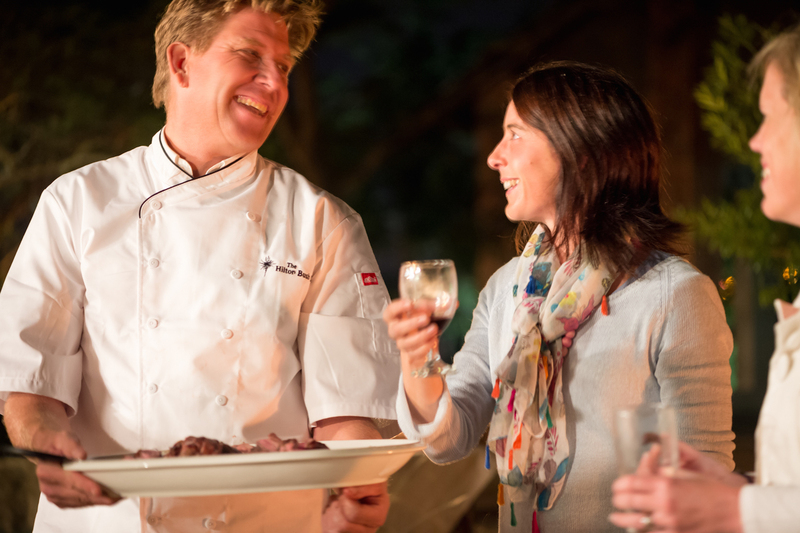 Our events’ team has the expertise to make dreams come true. 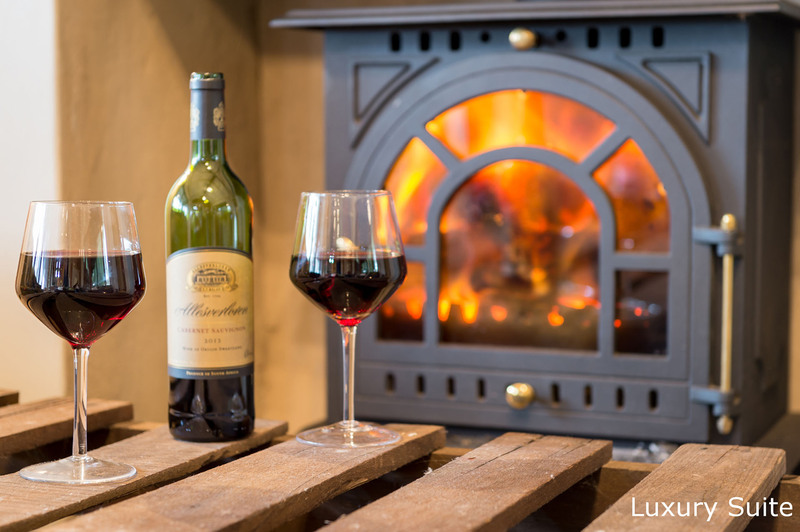 There’s no need to access a myriad suppliers and subject yourself to the chance of being let down or disappointed – we will manage it all for you. 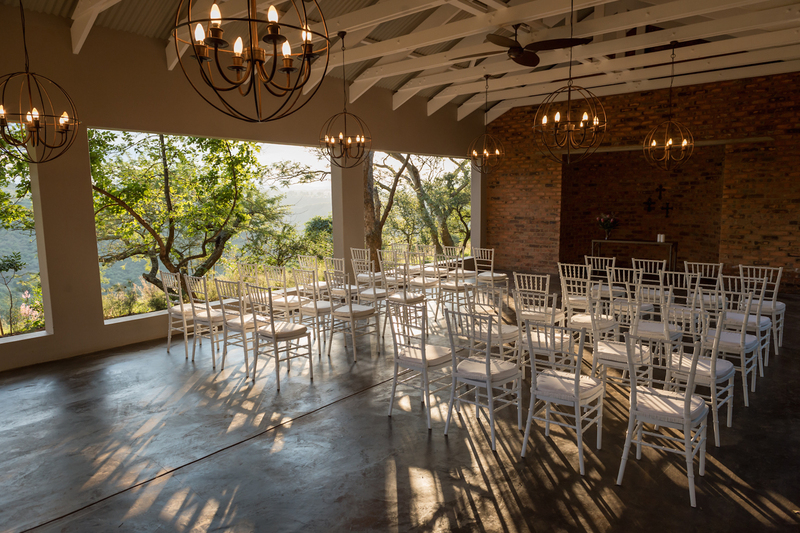 We offer a complete range of components to create dream weddings; including a spacious chapel that accommodates up to 150 guests and picturesque vistas across the vast bushveld landscape – the perfect backdrop for your wedding photographs. 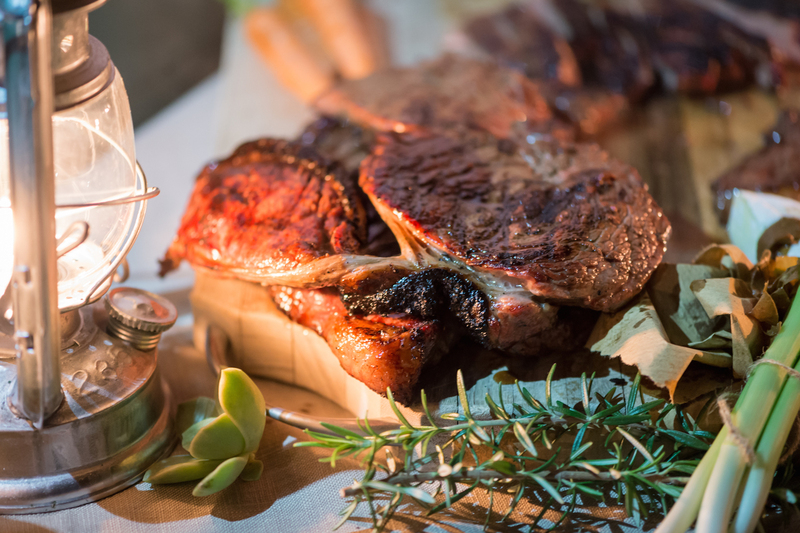 Exceptional caterers provide sumptuous cuisine and impeccable service. 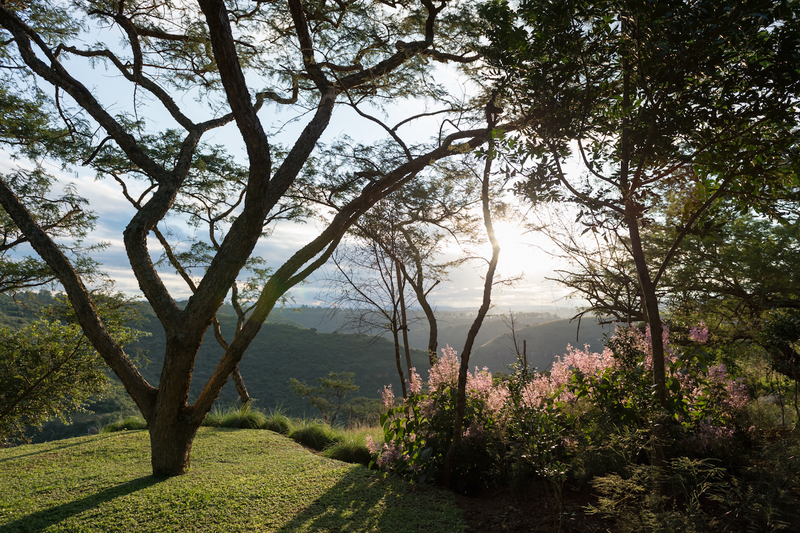 We are located a few minutes from Hilton village, 15 minutes from Pietermaritzburg and an hour from Durban. 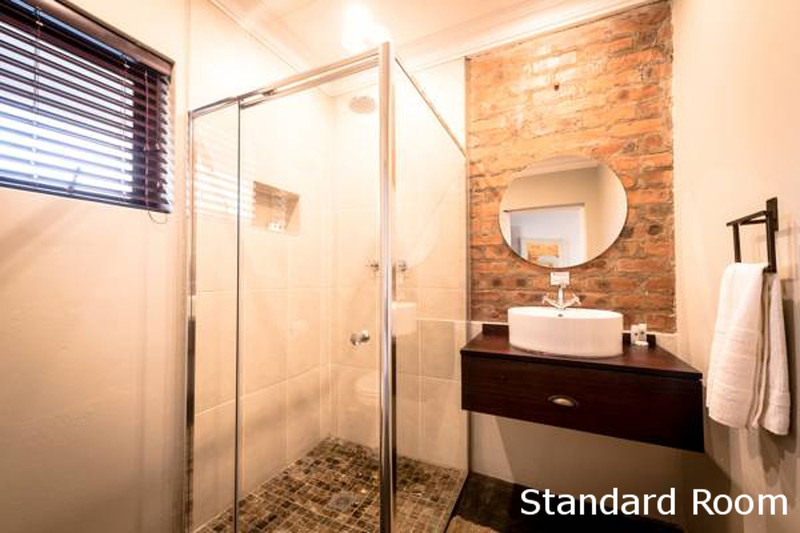 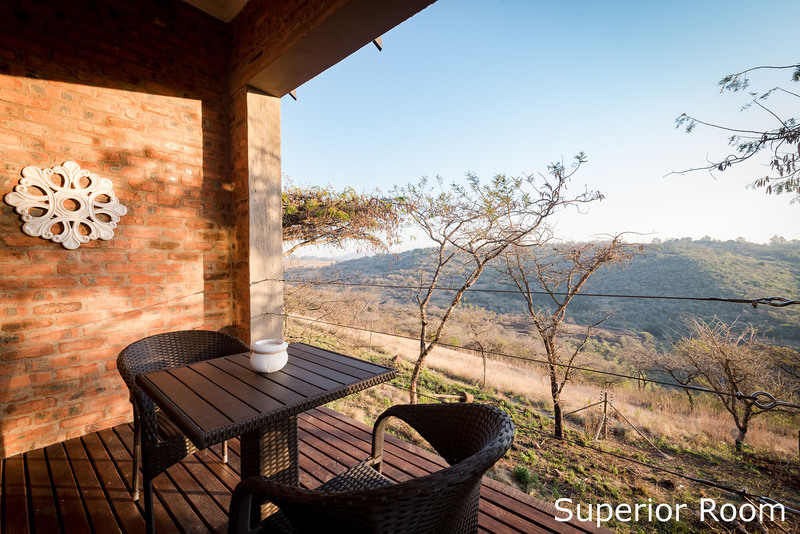 We are also just a few kilometres from the N3 highway that travels through Hilton and links Johannesburg and Durban. 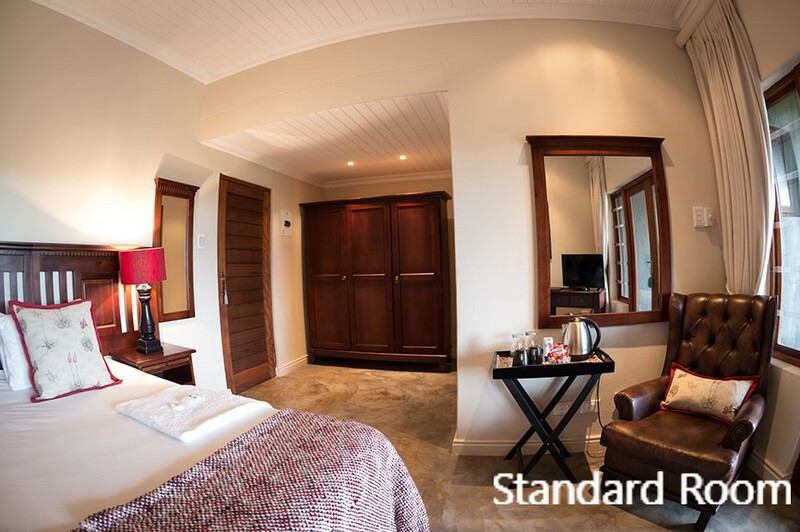 Our on-site, stylish accommodation allows the party to enjoy a nightcap before retiring and then provides the opportunity to slip between crisp, fresh sheets at the end of the celebrations. 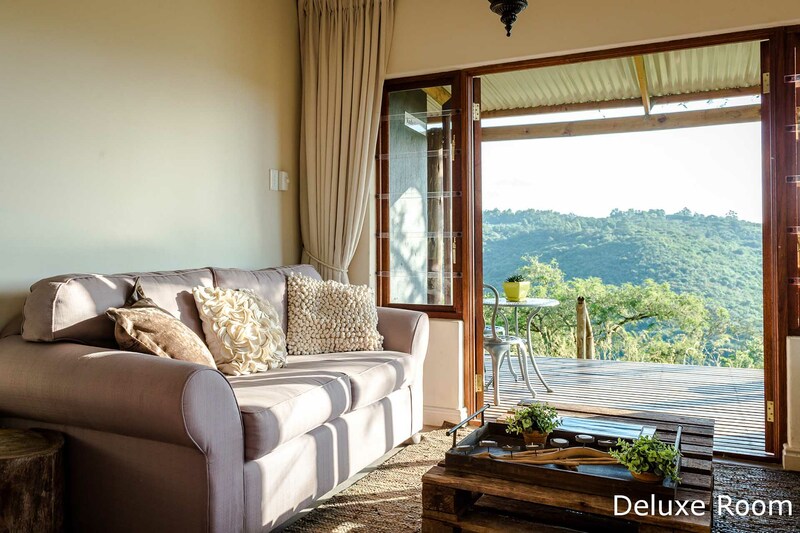 There’s no need to travel. 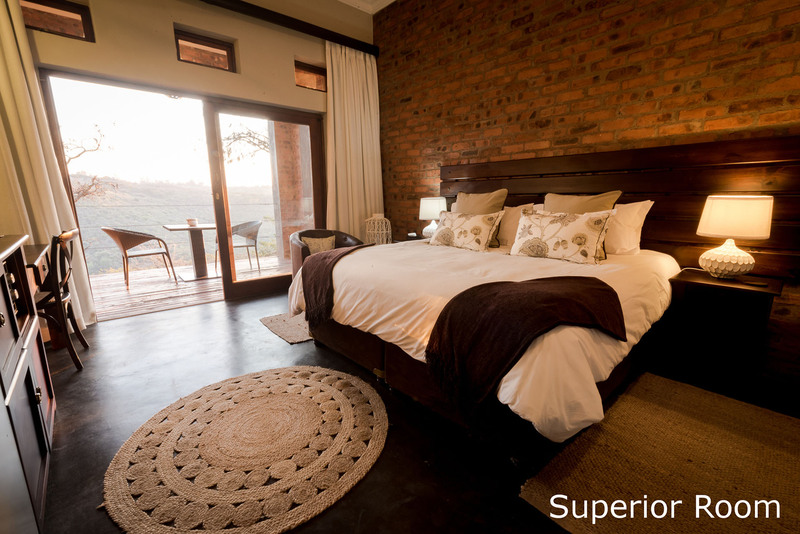 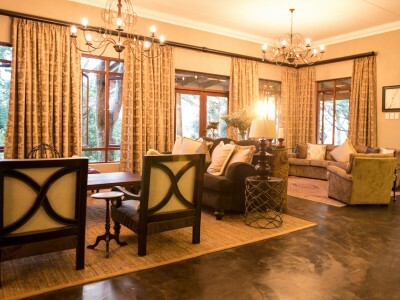 We take pride in our tastefully-decorated, well-appointed guest lodges, each with its own African theme and character. 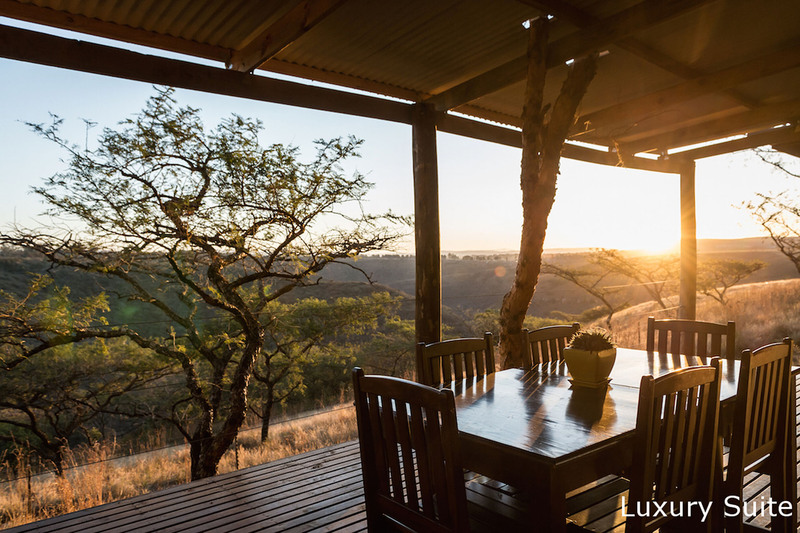 Fireplaces; verandahs with views across the flat-crown-studded, rolling landscape; meticulous attention to the finer details; and charming hospitality have resulted in ‘A-list’ accommodation. 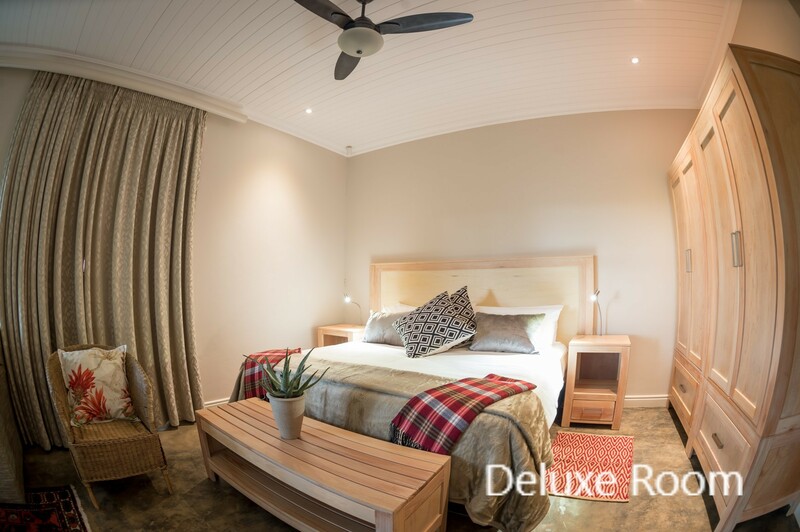 Here you can celebrate special occasions, attend corporate functions or simply enjoy leisure time all in one location that we call paradise. 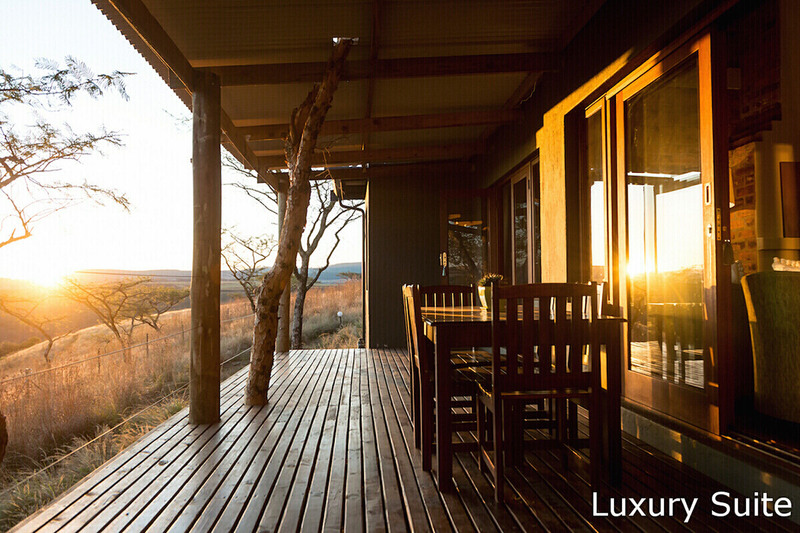 There’s no need to travel anywhere – in fact you won’t want to leave! 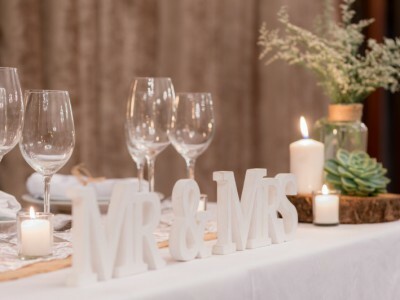 We can accommodate up to 150 people in our spacious function room that provides uninterrupted scenic views across the rolling bushveld landscape and we have smaller facilities for more intimate events. 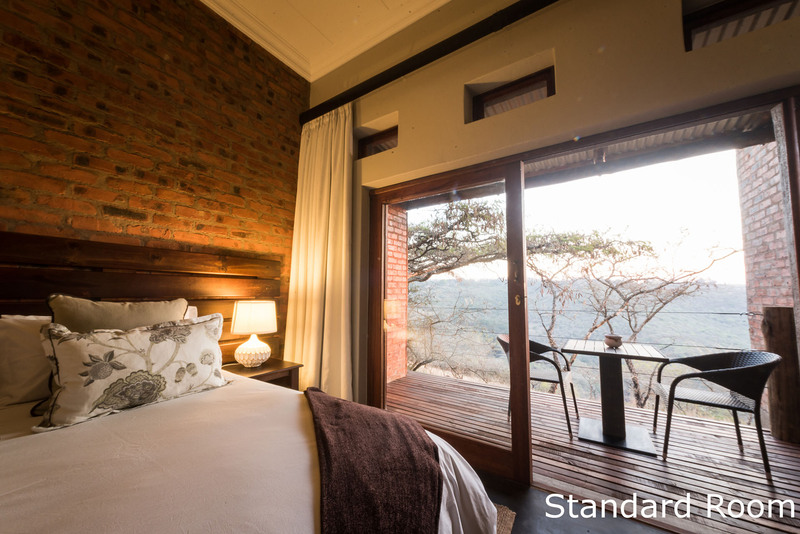 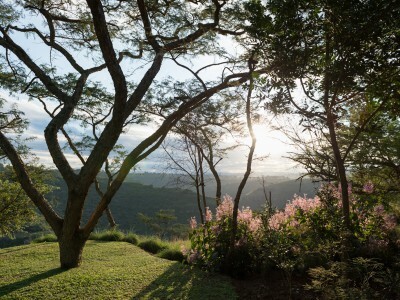 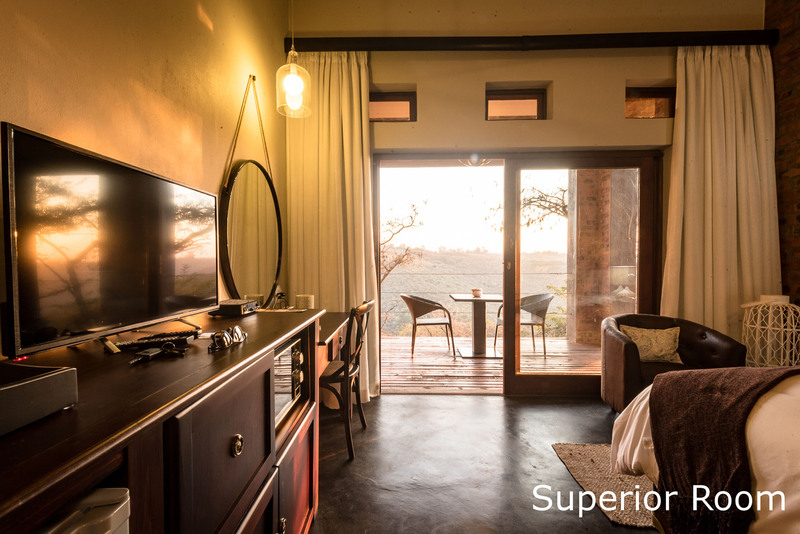 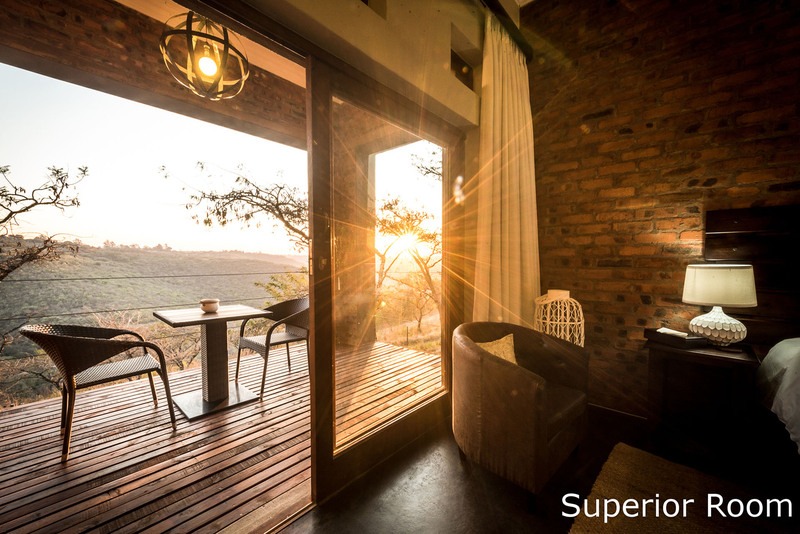 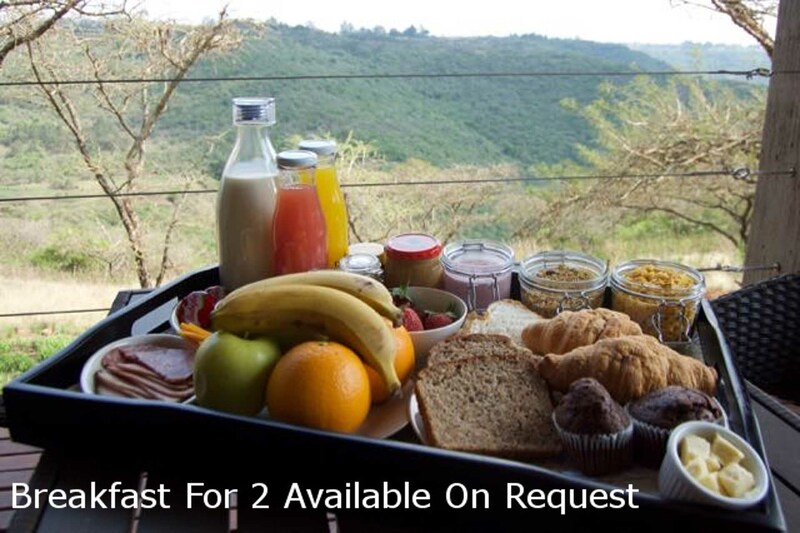 Our central location on KwaZulu-Natal’s Midlands Meander makes The Hilton Bush Lodge easily accessible while all we offer makes it exceptionally desirable. 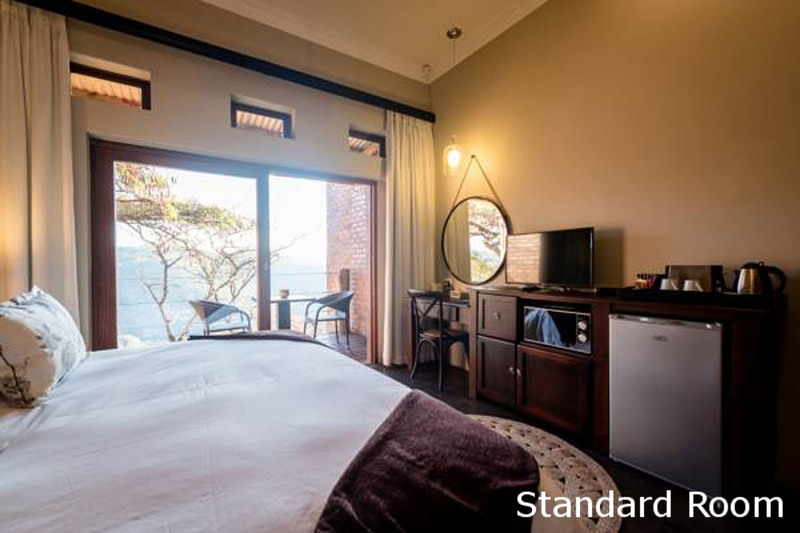 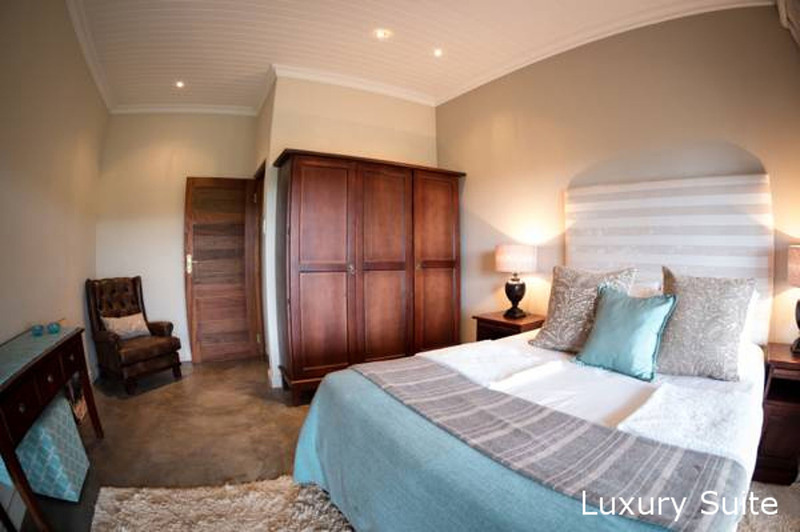 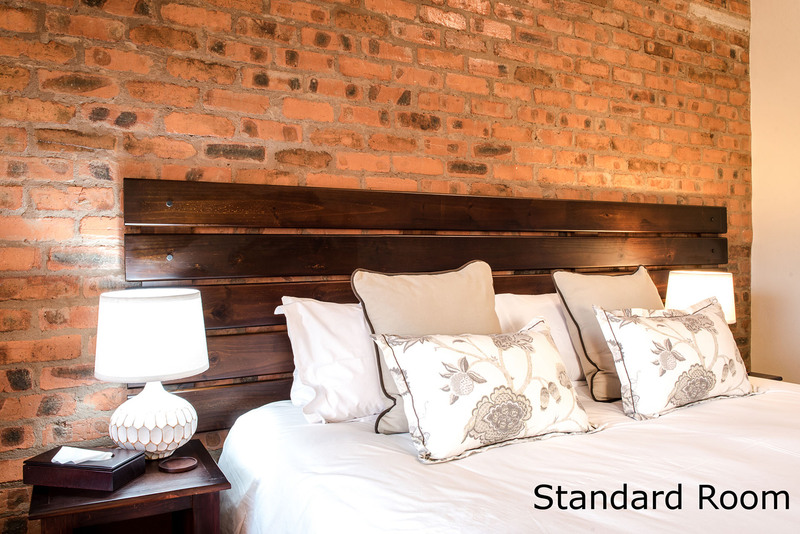 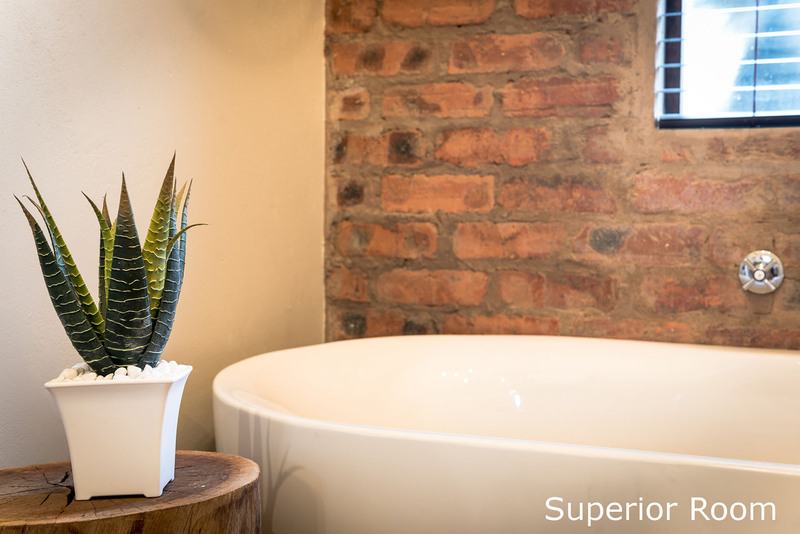 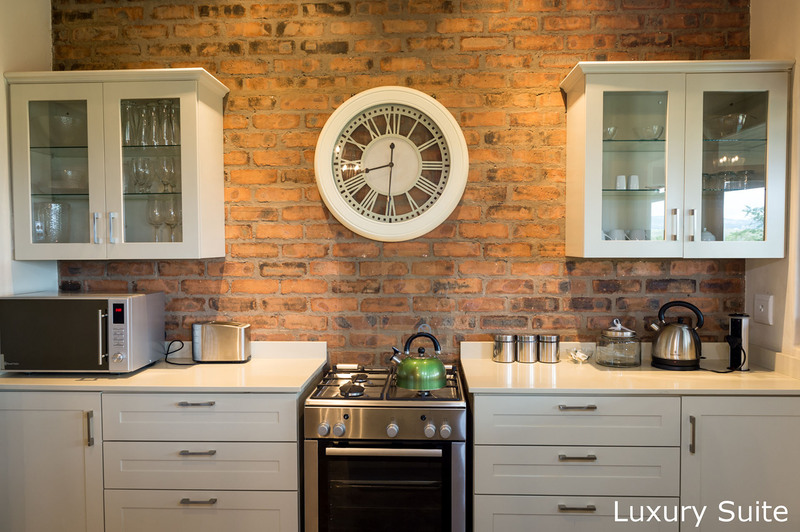 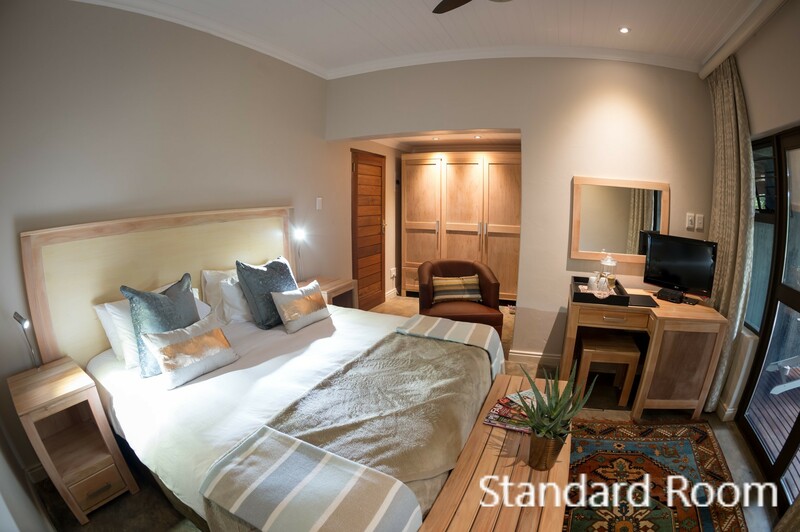 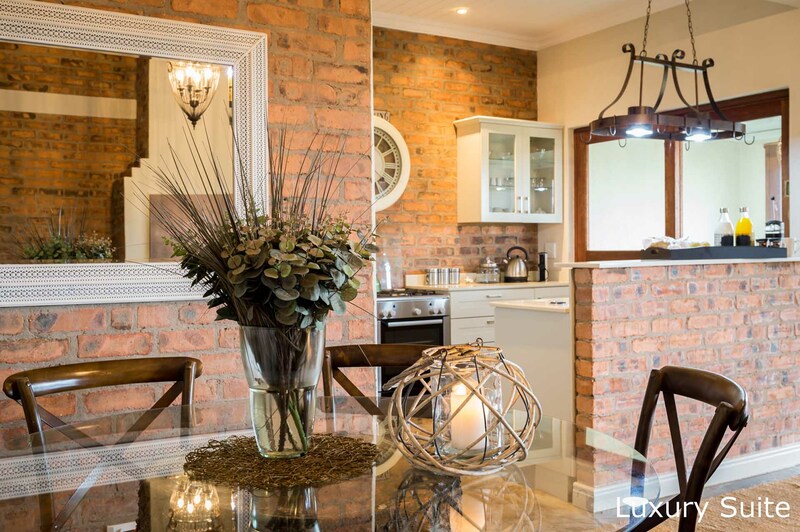 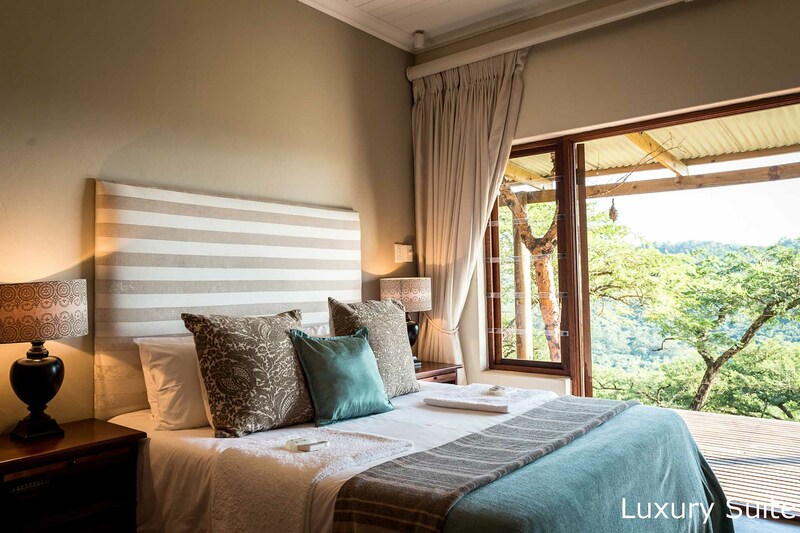 With on-site, luxury accommodation there’s no need to hurry home. 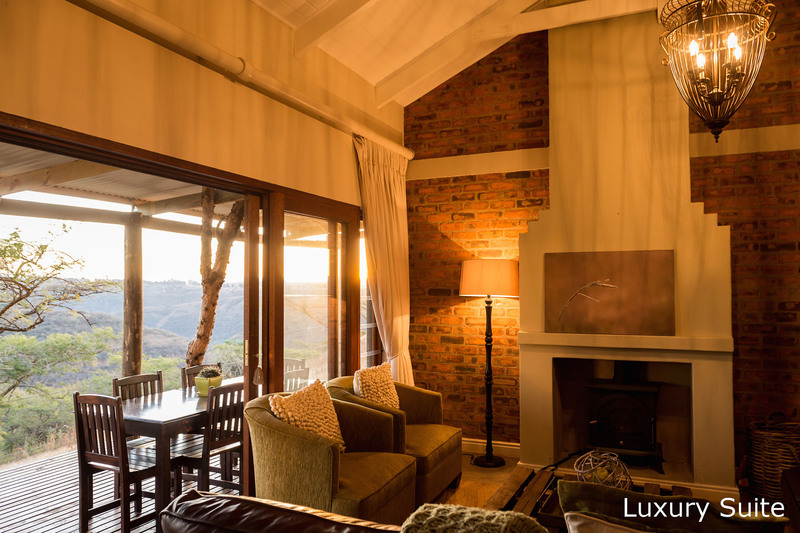 Some may prefer to relax around a roaring log fire in our bush boma while others may choose to retreat to the comfort of their splendid suites.